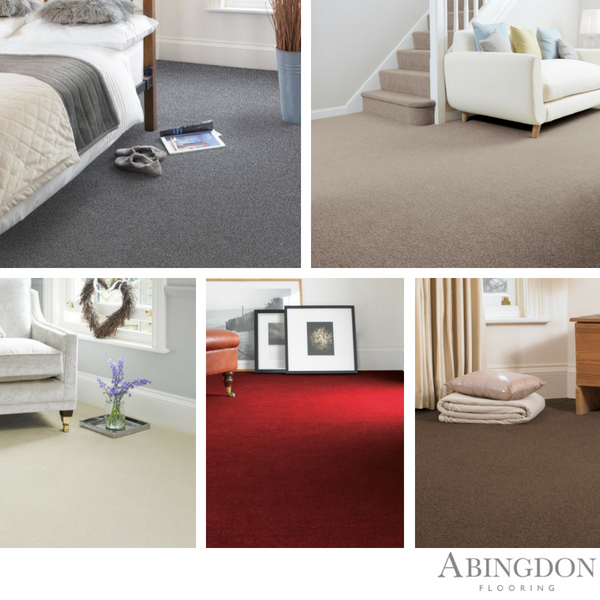 British based company Abingdon Flooring are one of the largest carpet manufacturers on these shores, producing in excess of nine million square metres of carpet each year. Using only the finest raw materials to create the strongest consumer brands which offer a product portfolio that's second to none, giving you an excellent choice of colour, style, price and sustainability that are all backed with exceptional guarantees. Stainfree- Stain Protection against all food and drink stains with a life time guarantee surely can't be missed? The Stainfree Collection not only looks great, but is backed with this amazing warranty that's completely free, so head down to one of our showrooms and see such ranges as Stainfree Majesty, Stainfree Royale and Stainfree Tweed today. Love Story- Bleach cleanable and backed with a 15 year wear and lifetime stain warranty the Love Story Collection is a range of soft and sumptuous carpets that are perfect for bedrooms and lounges. At Bramley Carpets we have the complete collection on show with such bestselling ranges as Deep Feelings, Lasting Romance and Secret Affair. Wilton Royal- Style and luxury assured, the Wilton Royal collection is a superb variety of Wool Carpets that are built to last. Available in a choice of Loop Pile, Twist and Berber Designs the Wilton Royal collection has such popular ranges as Caerphilly Twist, Glencoe Berber and Royal Cheviot Loop which are all manufactured with only the finest wool.